When Lenn Thompson, Publisher and Editor of LENNDEVOURS blog, and I decided to attend the Wine Bloggers Conference in Sonoma last month, the wheels in Lenn’s head started turning, looking for an opportunity to get our beloved NY wines in front of a group of wine bloggers from around the country and beyond sometime during our gathering. He asked me to help him to gather a selection of wines from the Finger Lakes AVA and have them shipped out to our wine blogger friend, Russ Beebe of winehiker witiculture, the official blog for californiawinehikes.com who took great care of them for us. 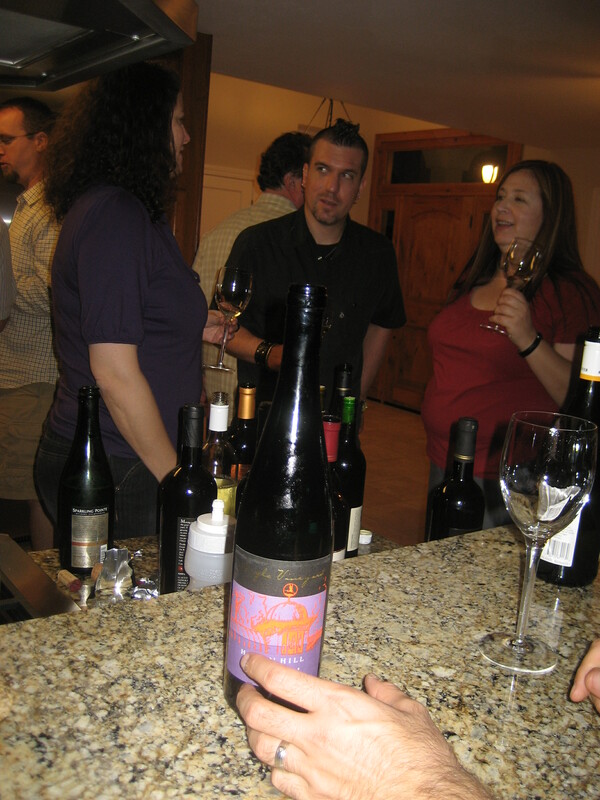 The tasting was structured as a casual, and self-guided overview of NY wines with Lenn opening the bottles and placing them on the countertops of the kitchen area at the center of the gathering of around 40 bloggers who were invited. 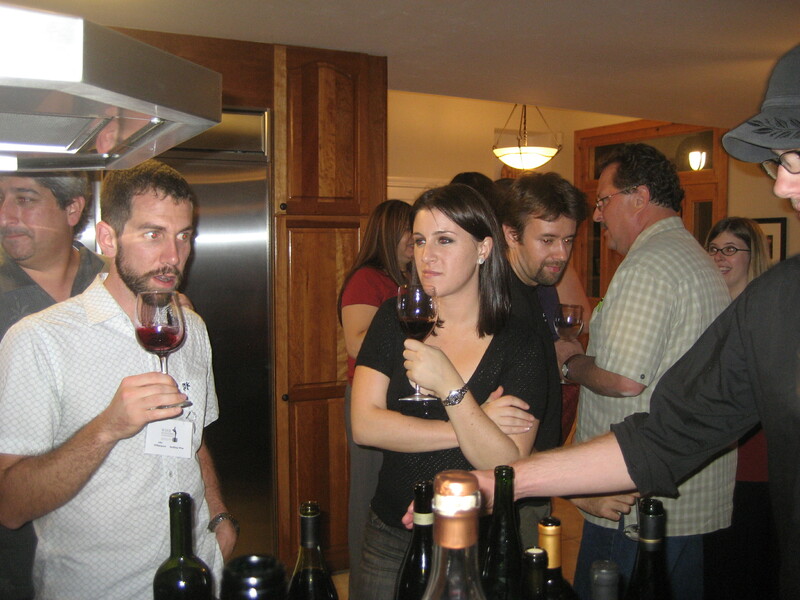 As Lenn outlined in his post about reactions to the New York wines, it was the end of a long day with many wines already poured during the day’s earlier events, so this casual setting was well-received. For reactions to specific wines, please see Lenn’s post and watch for updates on Open Wine Consortium. Thank you to all of the wineries who submitted their wines for the tasting. A recommended next step would be to follow up with some of the bloggers in attendance with additional wine submissions for their review (for those who accept submissions), from the comfort of their homes, now that they have had an overview of NY wines. Feel free to contact me directly if you’re interested in discussing this strategy. Dr. Konstantin Frank was one of the winery sponsors of the Wine Bloggers Conference and a review of the submitted 2006 Rkatsiteli is posted on my new friend, (and fearless WBC chauffeur) Remy Charest’s blog The Wine Case. I really wish I could’ve joined this! Am so curious about New York wine. Going to get on winesearcher.com and find a few of these! Great to meet you at the conference! Erin, I’m sorry that you missed it too! If you want any guidance while exploring NY wines, let me know. It was great to meet you at the conference too and I hope to see you at future events.